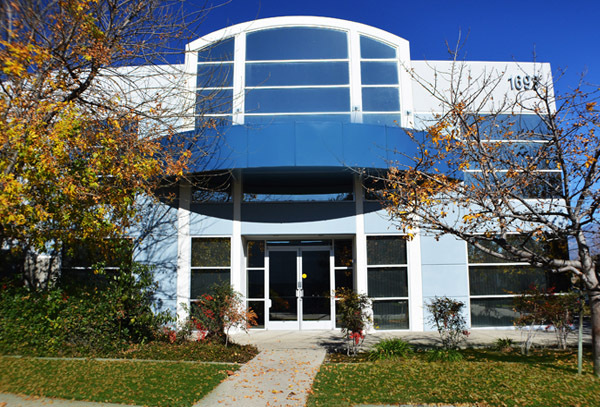 We offer a wide variety of services, from giving technical advice to business opportunities. Our very experienced salesmen will give you the best service you will get. TODAY'S LIMITED SALE ON PRODUCTS BELOW, Contact one of our salesmen asap. We are looking for talented and experienced tire salesmen. 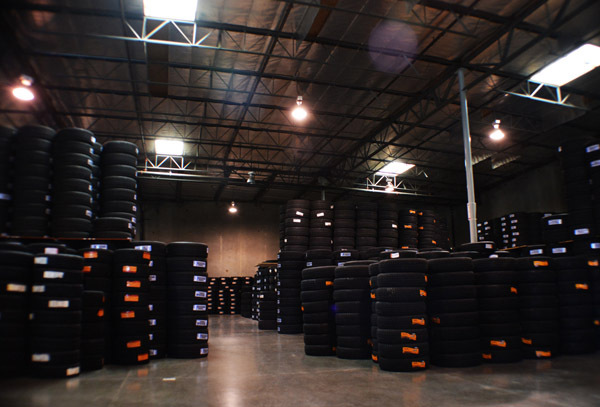 The position requires a very good knowledge of tire industry, work with various types of customers, from big warehouses to small tire shops. Minimum experience is 3 years. If you have the experience and interested to work with us, please fill the job application form.